Upholstery Cleaning South East London. Our Upholstery Cleaning Service designed for you! 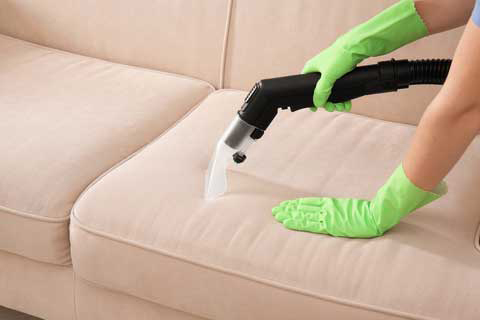 Need a professional cleaning of your sofa, chair or other furniture? Call us on 020 3507 0085 and give a fresh new look to your house. Our upholstery cleaning service is the best way to bring more freshness to your home. The fully trained Splendclean upholstery cleaners will provide you with professional solutions for your furniture everywhere in South East and East London. Fast, efficient and affordable cleaning service - these are the key principles of our work. Moving in or moving out? Take look at our End of Tenancy Cleaning Service.